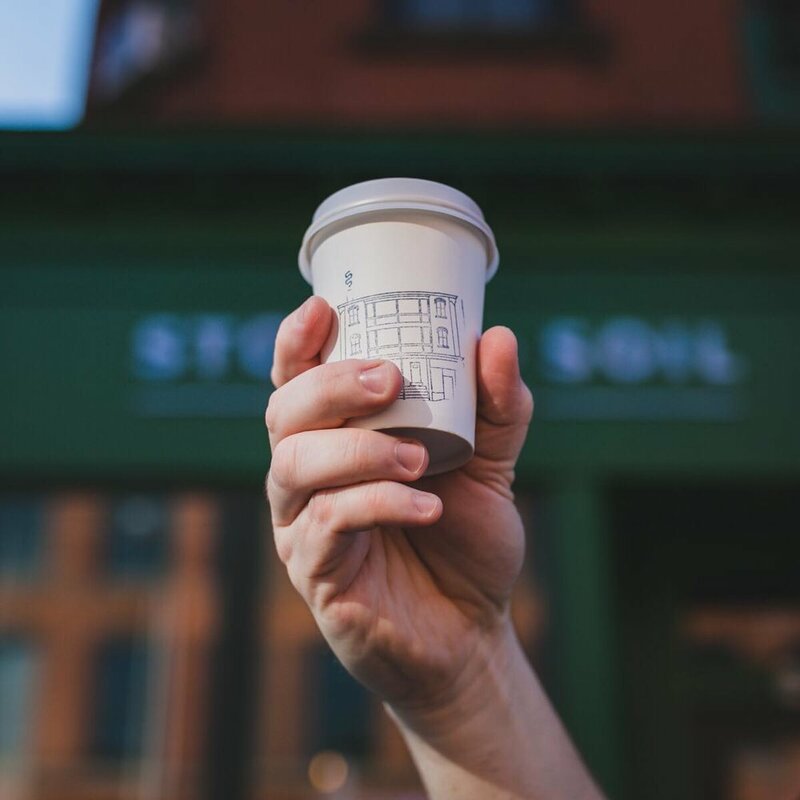 Welcome to the online home of Story and Soil Coffee Company. 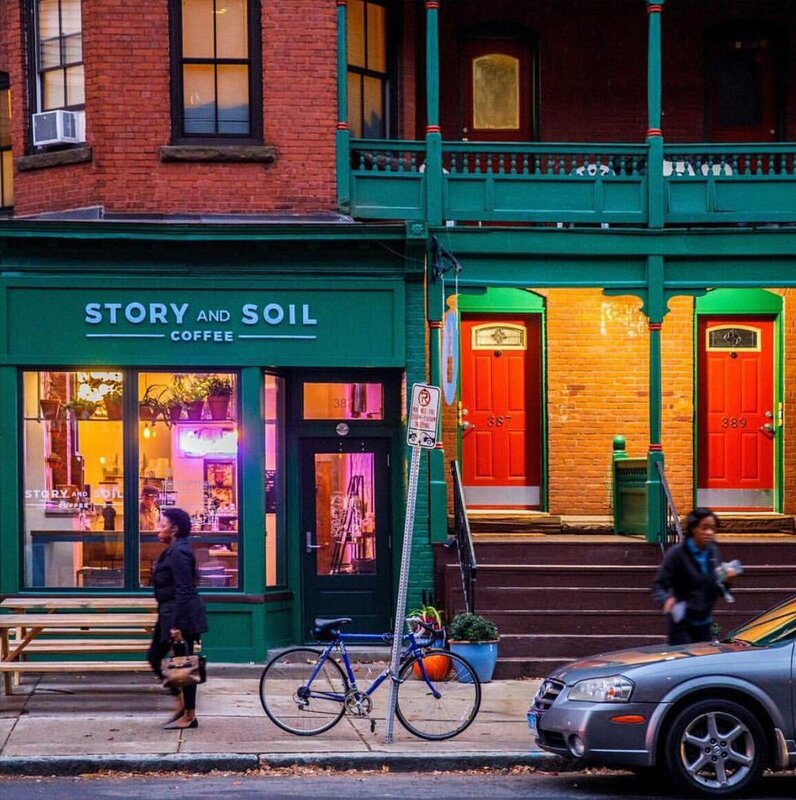 We are a multi-roaster specialty coffee shop located in the Frog Hollow neighborhood of Hartford, CT. As much as we love great coffee, we love the community that it brings together even more. We want all to feel welcome here. 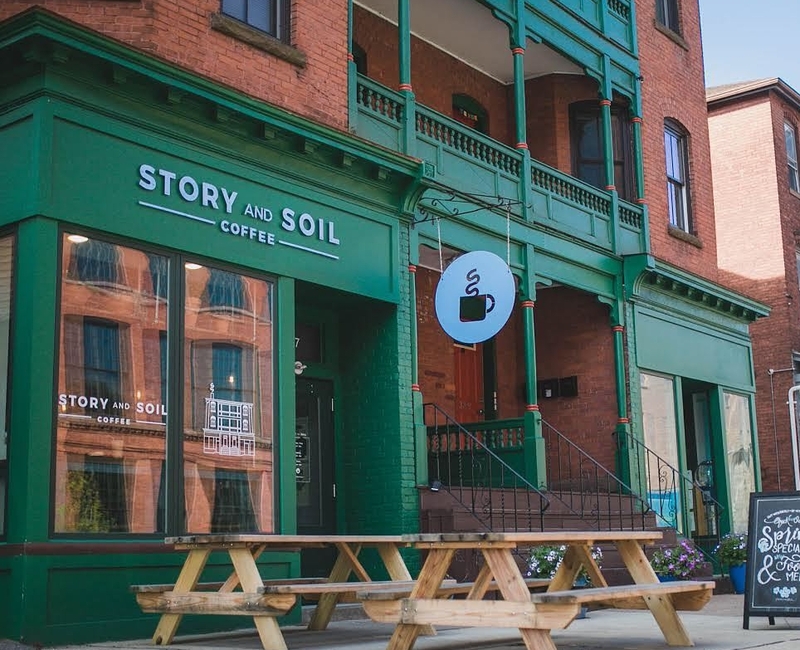 Our doors opened for business in July of 2017 with a vision to create a supportive and positive culture, celebrate our vibrant community, and build relationships through coffee. We love what we do and want you to come by to experience what we have to offer.